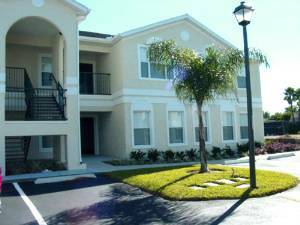 Grand Palms: JUST 5 MILES to DISNEY! 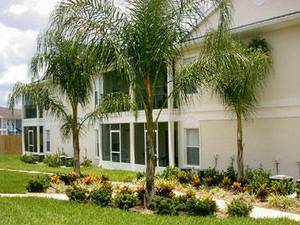 to Walt Disney World on a beautifully landscaped property. 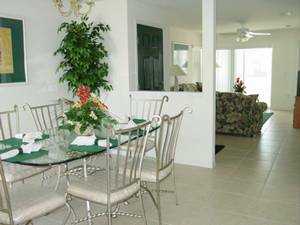 The condominium is in the prestigious Lindfield Development, which is a quiet residential area of executive homes. people. 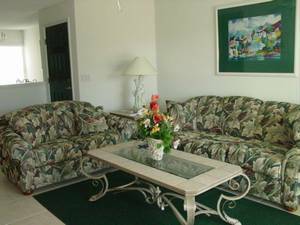 All condos are fully furnished & equipped to make your stay pleasant and trouble free. 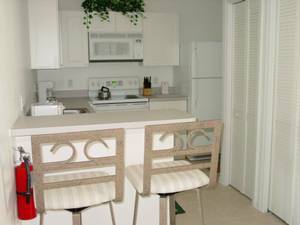 The unit features a fully equipped kitchen, full size washer/dryer in the unit, separate kitchen /dining areas. Tv with cable. All units are smoke free and no pets are permitted. 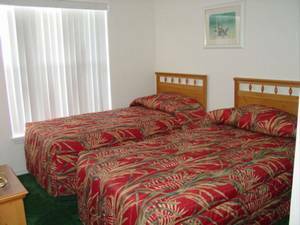 Units have air conditioning and linens are supplied. 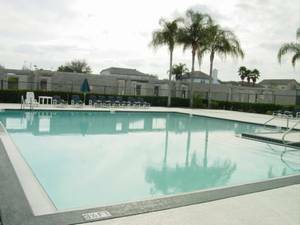 Amenities include a large heated pool, hot tub, & tennis courts. fees, no cleaning fees and no charge for local calls. There is also a hot tub, tennis courts, & BBQ/Gazebo area. Second and third bedrooms will have one queen, one full or two twin beds in each room. 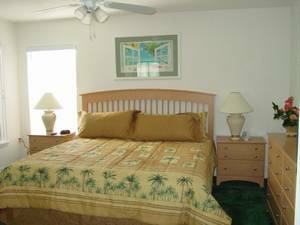 Special: Book any remaining week in 2008(excluding holidays)for only $475 plus tax!! Valid for weekly rentals from Sat-Sat only. Rate does not include 13% state/local tax. All units are individually owned so decor may vary from that pictured. Smoking, pets, and motorcycles are prohibited. The overnight parking of oversized vehicles including, but not limited to RV's, buses, boats, trailers, etc. if prohibited. Weekly rentals from Saturday to Saturday only. Prices and availibility are subject to change without notice. Please inquire!! Rates do not include tax. Deposit: $250 non refundable deposit is required with balance due 30 days prior to arrival. Cancellations and Refunds: No cancellations less than 30 days prior to arrival. Cancels made 30 days or more prior to arrival are permitted less the deposit.